Indoor humidity is a naturally occurring phenomenon that can lead to mold or mildew in the home. This can lead to heavy damages to your drywall, carpet, ceiling, and increases the number of allergens or illnesses found in the air. This can often, be corrected with proper home maintenance. However, if these solutions don’t lower your indoor moisture it may indicate a more serious problem and requires the assistance of a professional contractor. 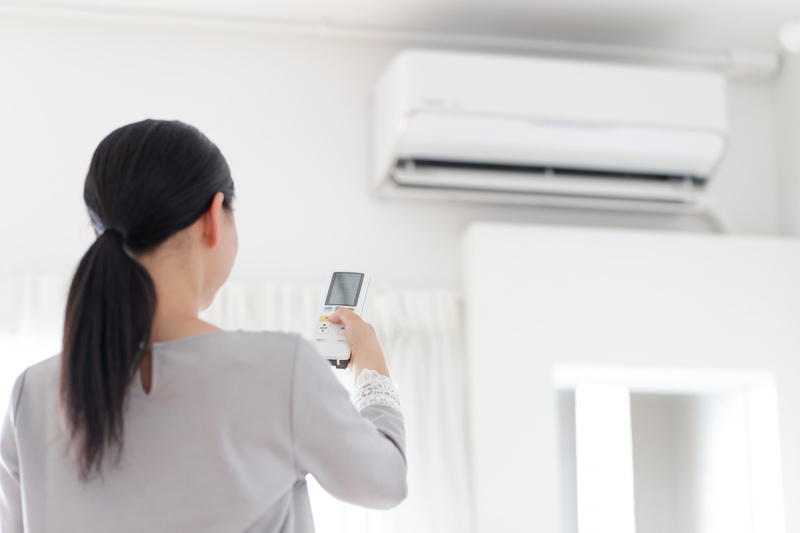 Here are 3 ways to reduce humidity in your Lexington home! Having well-circulated air in your Cincinnati home will dry out faster than have a stagnant air flow. Make sure to have your ceiling fans set for summer or winter rotation to further circulate the air. Install and use bathroom and kitchen ventilation fans to prevent trapped air. Finally, open windows to equalize the indoor and outdoor moisture levels. Even though roof repairs can be annoying and costly, getting them done will help protect your home from excess moisture. By replacing damaged shingles, applying sealant compounds and keeping your gutters clear of debris will help protect your Lexington home. Even putting up some weather strips around doors, caulk windows and any openings that lead outside of your home can help prevent moisture. Moisture reduction can take on many forms. You can use throw rugs that can create a barrier between a drafty basement or hard flooring. Reducing the number of plants is another method that works well. Using the hood fan on your stove will also reduce the water vapor being released into your living space. Dehumidifiers are also a good option for individual rooms or the whole home and can be installed by your Nelson Comfort technician. If you are in search of a reliable service that can install and maintain your HVAC systems in your home, turn to Climate Control. Get a FREE estimate of the cost by getting in touch with them by dialing 859-469-4182. They have served the Lexington area since 1968 and are known for their honest approach to their clients. The service is available 24/7 so call now. When is it time to replace my furnace filter?